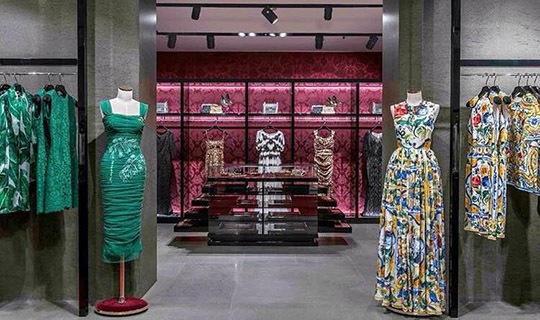 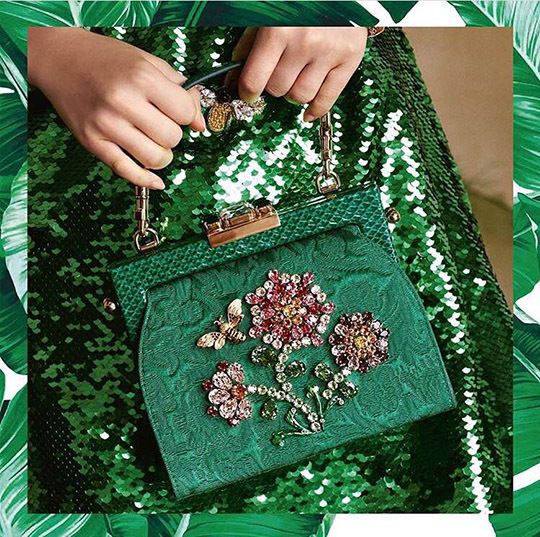 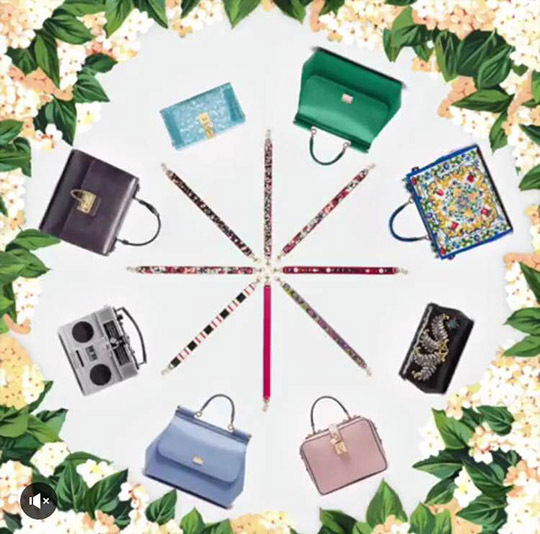 Dolce & Gabbana’s latest collection of hand bags is fun and feisty- featuring beautiful embellishments, exotic prints and vibrant colors! 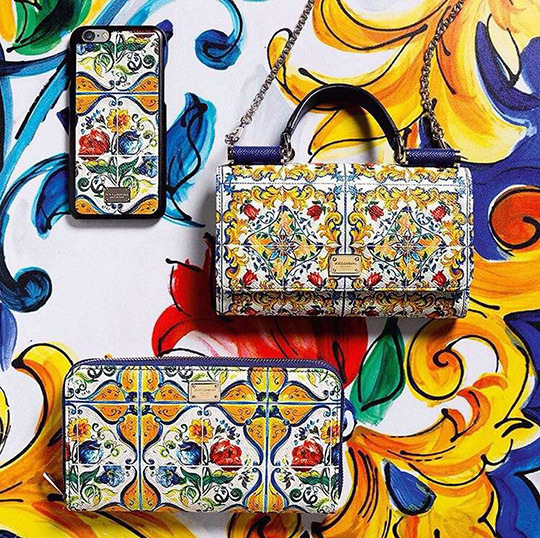 The Italian designer duo is infamous for their passion in creating timeless pieces laden with intricate adornments and striking hues- and we cant help but revel over their stunning new range of hand bags- an impactful work of art. 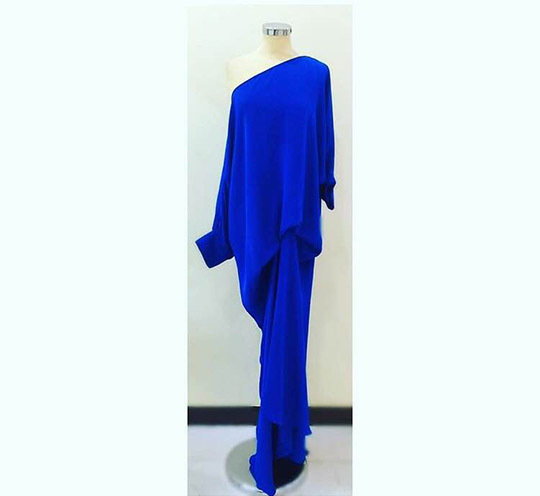 What girl couldn’t resist strutting around town in one of these beauties? 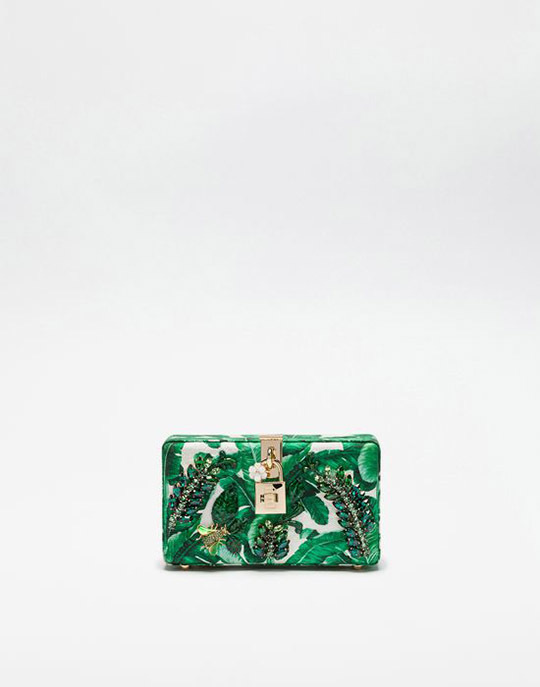 True to their design aesthetic which is rooted in their cultural heritage and history, the Italian design house, has created the Sicily printed brocade box clutch with a mixture of lush green imagery ornamented with pretty precious jewels- a definite favourite with us! 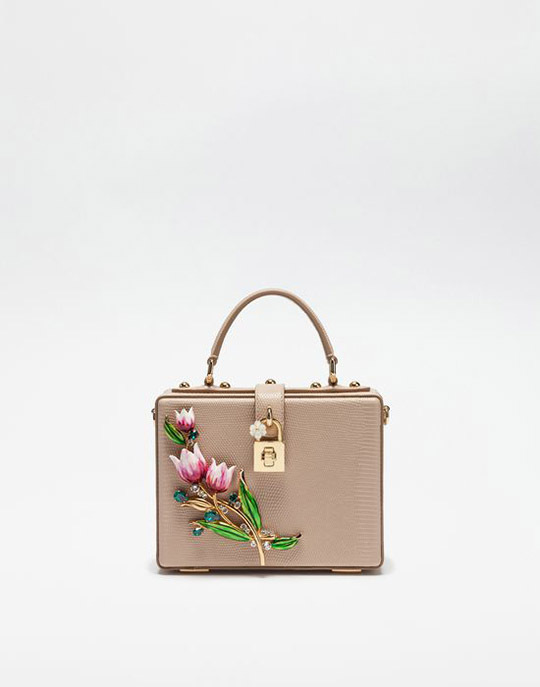 The cream colored box clutch is another master piece, with jeweled flowers appliqued atop, creating interesting textures and a 3-d effect. 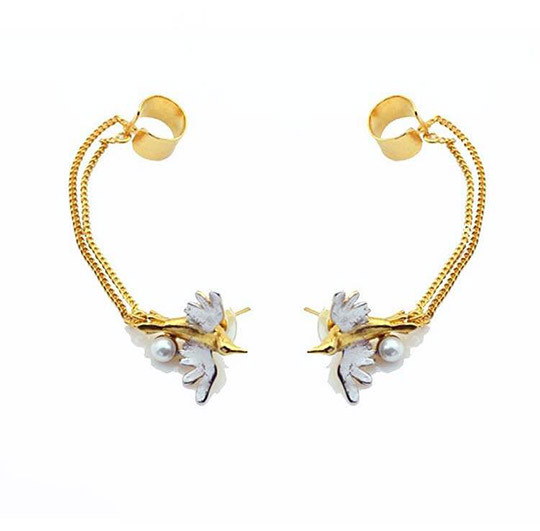 Dress these arm candies up with a lemon yellow Saira Shakira free flowing tunic and a Rema luxe ‘Diona Chain’ earcuff for a statement semblance! 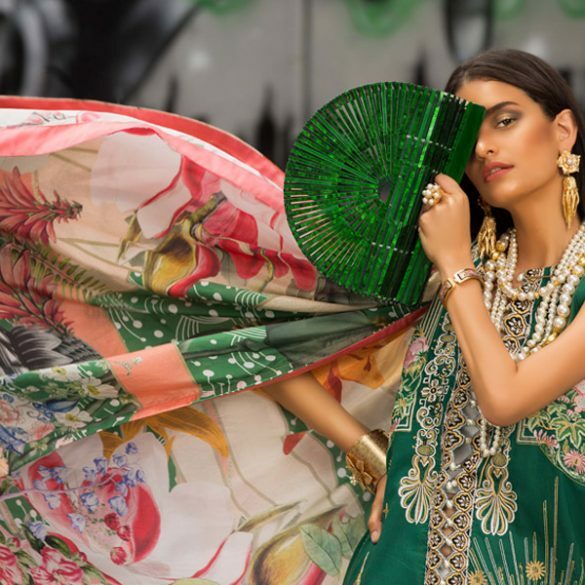 If you’re looking for something a little more festive, check out their heavily floral printed leather bags which come in a range of styles including totes, bucket bags, mini’sand satchels- style them with Maheen Karim’s luxe embroidered coat for an exquisite appeal, or go complete mod in her electric blue asymmetrical floor length dress paired with a gold hand crafted Remaluxe belt! 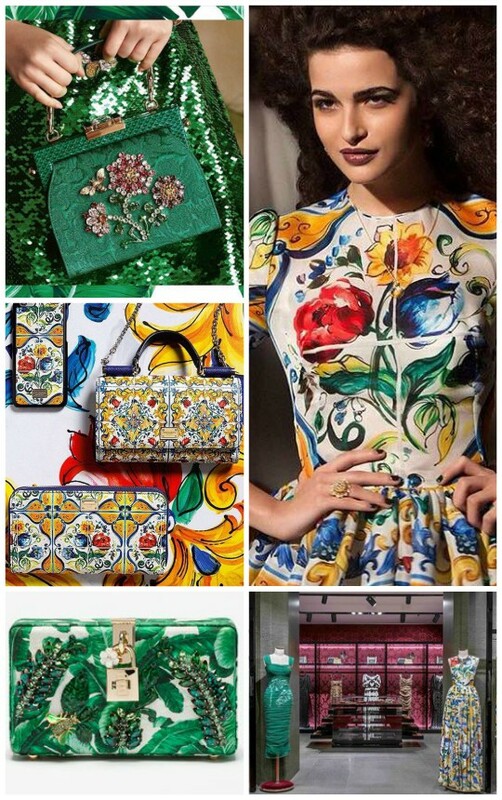 These bags can be worn in a variety of ways, whether eastern or western you’ll definitely have a killer outfit! 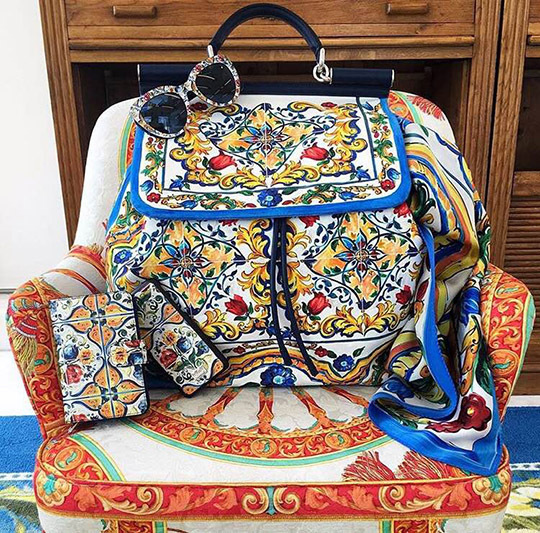 Check out the bags and our pairings below! 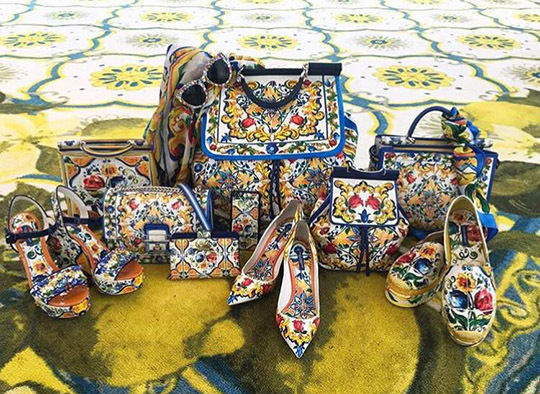 Ready, set, shoot! 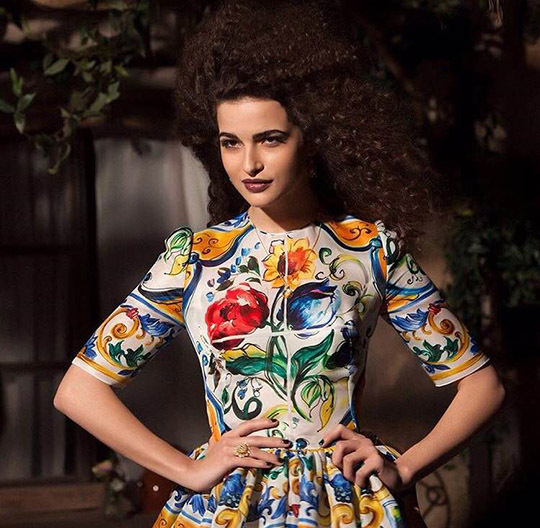 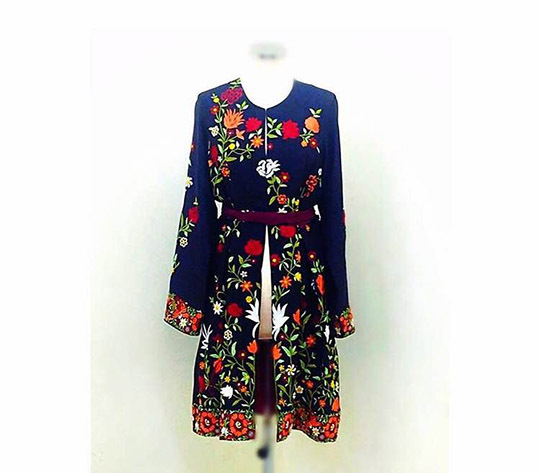 : 'Floral Sensation' S/S'16 collection by Maliha!